A smartphone with an 18,000 mAh battery exists! The name Energizer is probably better known for its batteries than for its smartphones, but the energy giant would like to establish itself on the market. 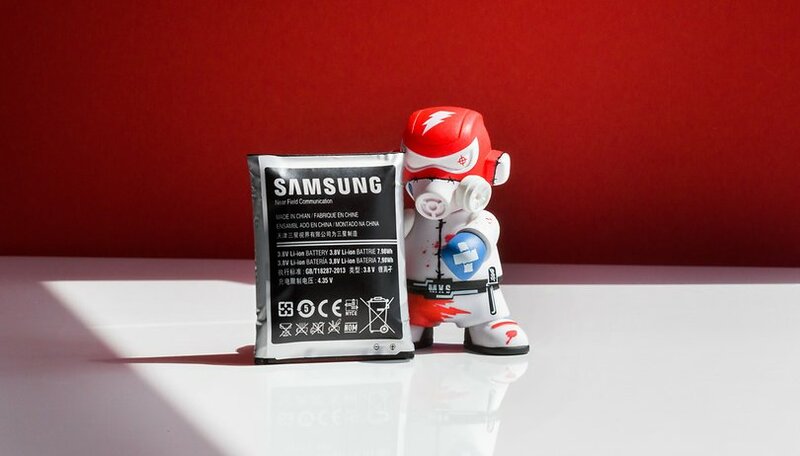 Connoisseurs know that its smartphones have huge batteries and this year, once again, the company plans to impress with big numbers. Energizer's future smartphone, the P18K Pop, will have an 18,000 mAh battery. Energizer praises the merits of this device, calling it "the first smartphone in the world to integrate such a powerful battery". Don't worry, it's not just a matter of big numbers, the manufacturer wants to reassure users by explaining that "software optimization combined with energy-saving technology guarantees better battery management for a limitless experience" (the fault is original)." More concretely, it will take 100 hours of music playback and two days of non-stop videos to drain this thing, according to Energizer. In standby mode, the phone could last up to 50 days, and it could also be charged quickly with a USB-C port. In short, a monster of autonomy, but the promises made by the manufacturers are sometimes far from reality, so we will have to test it ourselves to get a better idea of how long it can last. The battery is not the only element Energizer has improved. There are five cameras: three at the rear (12 MP + 5 MP + 2 MP) and two at the front (16 MP + 2 MP). The screen has a diagonal size of 6.2 inches and a Full HD+ resolution. For the rest, we find 6 GB of RAM and 128 GB of internal storage to support the Helio P70 MediaTek chip, and it will also be interesting to see the weight of the device because such a battery could be heavy in the pocket. We will try to get hands-on with the device and keep you informed. I found a 6,000m battery for my old Samsung S5 which lasted 3 or 4 days between charges. Thinking of something three times that size I agree with Albin that is likely to be too bulky and heavy. But I do suspect there are plenty of people who will be interested in it. Just hope it doesn't have an exploding battery flaw. Too heavy, would rather use a battery case as needed, but can imagine an industrial, military or road warrior market. Since I don't use it much, am beginning to like pop-up front cams versus hole-punches in the display. How many days would this last? Sounds good to me. I can't imagine a phone with an 18Kmamp battery, wow-we. Sign me up!